This afternoon I went on over to Circus Ponies to download a fresh copy of Notebook for a new HackPro of mine, and was presented with this lovely notice. Well that was a bit out of the blue, and with no prior notice. No emails, no heads up, no nothing. 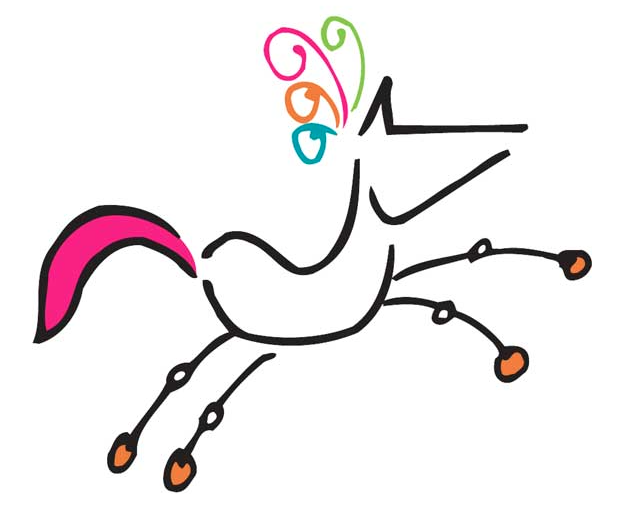 Circus Ponies announced today that they are closing up shop, having been acquired by Google. They had been the creators of a fab piece of note taking software called Notebook. It really was a simple bit of kit that did was it was meant to do and nothing more, I used it in conjunction with Owncloud to privately host my project notes which automatically synced between my various computers. Not sure why Google would want their hands on it yet, perhaps to improve their own suite of Apps capable of note taking. Now begins the joyous task of finding something else that will fit the bill. I had been considering for a while about hosting my own internal wiki to accomplish the same role as Notebook, the only niggle with that idea is I often find myself without a reliable Internet connection (trains) and don’t want to be sat stranded not being able to do work simply because I don’t have the relevant project notes handy. Anyways It’s not as if the app is crippled without online functionality as it doesn’t really have any. So in the meantime I will continue to use until I can find a suitable replacement or Apple releases an update with breaks compatibility. That really will be the last nail in the coffin for Notebook.